Demolition works along with the construction of a new Parish Centre, including associated site works and boundaries. 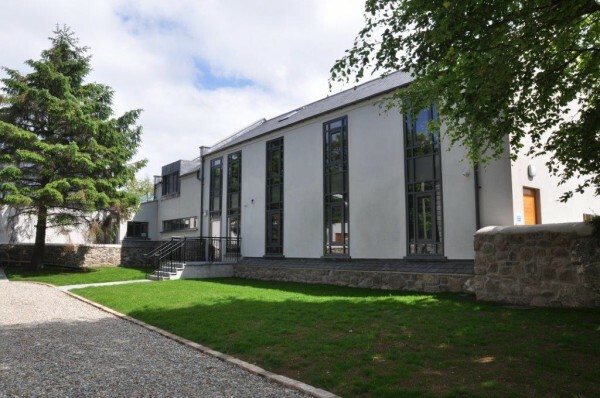 The project involved the construction of the new two-storey Parish Centre in Ballycastle. The 37 week project included the demolition of the existing Trinity Cottage and the construction of a new building, along with associated site works and boundaries. 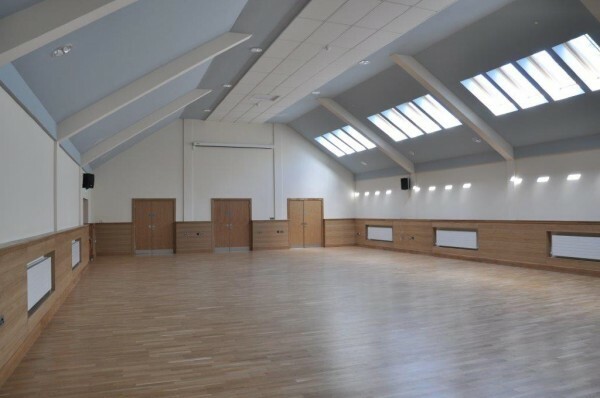 martin & hamilton’s management team availed of their extensive experience in new-build projects to plan each element of the work and programmed it to ensure completion on time and within budget. A lot of work went into the project including the partial re-construction of an existing old perimeter wall and the use of specifically sourced Bassalt stone as cladding. The building was designed by Consarc to achieve a high level of thermal performance and durability. Feature conservation roof lights and the use of the latest building technology are features of the project. 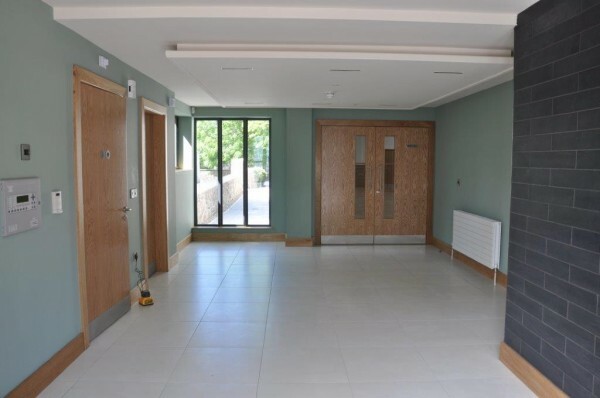 Faculties in the new venue include a spacious entrance foyer, a large multi-purpose hall, meeting rooms, office, kitchen, store rooms circulation spaces and new male, female and disabled wash rooms. 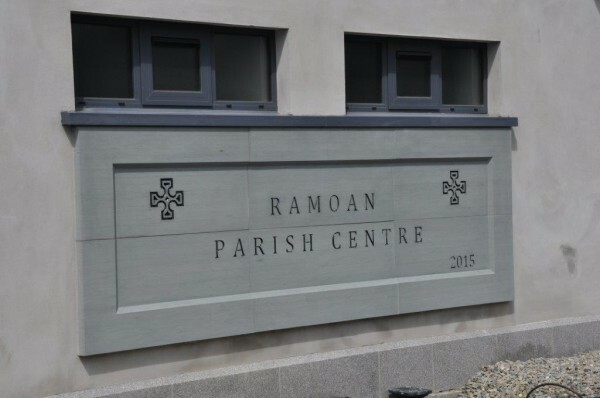 A bit more information about the the Ramoan Parish Centre project.